Here we are providing you some information related to Best Ringtone maker Apps for Android and iOS. 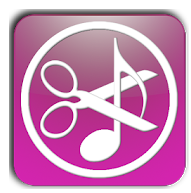 With these ringtone maker apps, you can cut desired part of your favorite songs. As well as you can save it as your ringtone, notification sounds, and alarm also. Moreover, in the Smartphone very small of amount of default ringtones are available. Because of that, everyone is not happy with those ringtones. 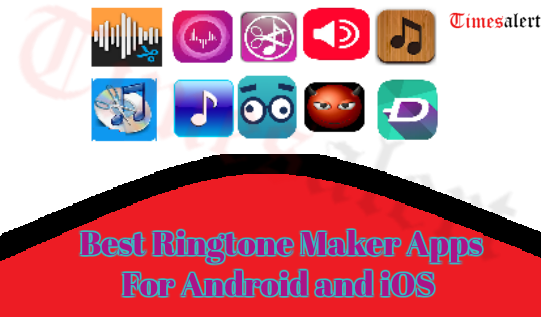 If you are bored and searching for the new ringtones, for that users we have provided the best free ringtone maker apps 2019. These ringtone maker applications allow you to create a new and latest ringtone for your Smartphone devices. Once the ringtone is created then you can add it your phone call, notification sound and many more. In this article, we have provided a list of best ringtone maker apps for free. Mp3 Cutter – The best ringtone maker app for Android. It allows you to cut the best part of your favorite songs. Using this you can also save it on your devices. In addition to that, users can apply it as their ringtone, notification sound, and alarm. Generally, all the cut results will be stored in SD card media. By using this application you can create your own MP3 music fast and easily. As well as it allows you to record live audio and it will edit and trim the best part from it. This app supports any formats like MP3, WAV, AMR, and much more. Without any cost, you can download and use this application on your Android devices. Ringtone Maker – A very powerful and popular ringtone maker and it is very fast and easy to edit. The users can cut the music files which are present in your Smartphone storage. You can make a unique ringtone. It also allows you to record live audio and it will edit and trim the best part in it. However, it will scan all the music files available in your device and also all the audio files. It has an additional feature of editing and clipping. It also possesses a built-in file search browser. This application supports almost all audio formats such as MP3, 3GP, and more. You can delete the created ringtones and has many more advanced features. 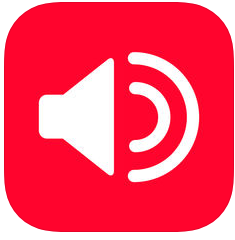 Audio Mp3 Cutter – One of the best ringtone maker apps in Android and IOS. 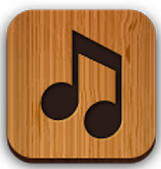 By using this ringtone maker application you can cut your special songs on your devices. Along with that, you can record the live music and if you want you can edit and trim the audio files also. It allows you to make the ringtone at anywhere and anytime. 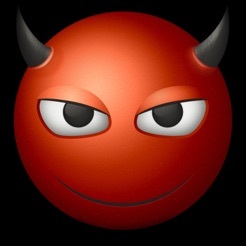 This ringtone application is powered by AppzCloud Technology. An advanced and complete music editor. 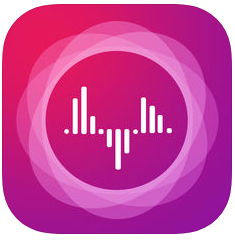 With this app, you can make ringtones, tri, merge the audio files, and also convert them. Here you can cut the desired part of your favorite song and use as a ringtone. A great audio mixture tool to create remix also. 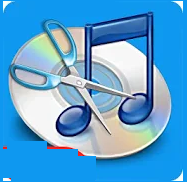 Ringtone Maker – Mp3 Cutter – This application will enable you to cut audio songs and create a ringtone from music files. Moreover, it is a free app for Android users to create ringtones. It supports almost all formats like Mp3, OGG, WAV, FLAC, and more. So, download this app now and cut your favorite songs and save it as ringtone, alarm, and notification sounds. Furthermore, it will edit and trim the best part from it without any cost. Likewise other ringer maker applications you can record the live audio files and store it on your device. It is very easy to download and use on your Android devices. Ringtone Maker – Mp3 Editor: A powerful ringtone maker app and it is completely free to edit songs. This application makes it easy to make free latest ringtones. It allows you to cut the best part of your special audio songs and save it on the device. Furthermore, you can use this edited ringtones as call ringtones, alarm, and notification sounds. It also supports all formats such as Mp3, AAC, AMR, and much more. Here users can tap anywhere on the wave and begin playing music at that position with its built-in music player. 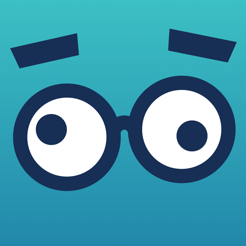 In addition to that, you can download and use this application for free. Scary Ringtones – If you would like to work with the latest horror themed ringtones. Then this application is very perfect for you. 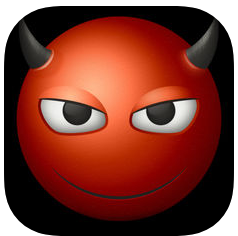 So, you can download this latest version of Scary Ringtones app in the App store. Moreover, the application features some of the downloaded scary ringtones. These grouped ringtones are perfect for scary or horror-themed alerts or ringtones. In addition to that, you can scare your friends every time with your phone ringtones. There is no in-app purchase and is completely free to download on your iOS devices. Ringtone for iPhone – It is another best Ringtone maker app for iOS. The ringtone for iPhone application always includes unlimited free tones choice. It is easily possible to choose the voice of your lovable one, friends, family and use it as your ringtone also. This application provides an ability to adjust begin and end maker with fade in and out options. Likewise, you can adjust pitch and volume with the capability to trim and cut ringtones. However, you can download this ringtone maker application for free. In addition to that, it is very easy to use and download. As well as you can convert all iTunes music into ringtones also. Cool Ringtones – With the help of cool ringtones, users will able to locate fun-filled sound with classic ringtones. Furthermore, you will find unlimited and rich ringtone collections. You can easily customize the ringtones also. 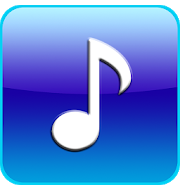 It is very easy and possible to create latest ringtones using your songs, and audio files. However, this application comes with personalized tunes collections. In addition to that, you have the ability to adjust volume and pitches. Along with that, you can add new tunes and sounds on a regular basis. Just tap on new option to see updates. Ringtones Superstore – Generally, many people are fans for the comedy. Likewise, you are a fan of comedies, and then you can install this comedy ringtone app. This application provides a wide range of funny ringtones. Moreover, it is suitable for all family members of all age groups. Furthermore, it includes parody tunes like Muppets, Super Heroes, Star Wars Rogue, and Angry Birds. With this Ringtone superstore, you can find unlimited ringtone collection for each and every occasion. Always, it provides HD ringtone content for the users. So, you can download this amazing application on your devices and download the latest ringtone on your devices. 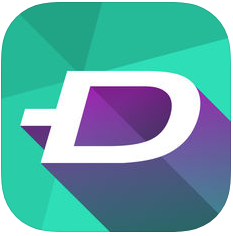 Zedge Ringtone – When compared with other ringtone maker apps Zedge ringtone app is a popular and excellent application for iOS. Furthermore, you will find fun sound effects for the latest ringtones of your choice. So, you can download ringtones of high quality and this application is available in the App store. It provides ringtones in a wide number of languages like French, Japanese, and German. The users can browse categories with thousands of high-quality ringtones that very much like for your family and friends. You can find fun sound effects, classic and basic ringtones and more. In addition to that, it is available for free. So, you can easily and download and use on your iOS devices. So finally, we completed the tutorial. Moreover, we added some of the information regarding the best ringtone maker apps in 2019. 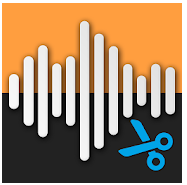 It is useful for cutting, trimming and merging the audio files in your Smartphone itself. 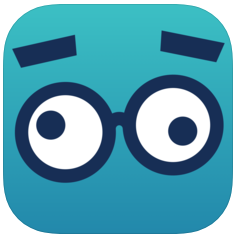 So, If you are looking for some more information about Android and the iOS app then you can visit and search in Timesalert.